Do you feel safe about the water in your community? According to the U.S. Department of Health & Human resources, keeping Legionella out of water systems in buildings is key to preventing infection. Legionnaires’ disease are often correlated with complex water systems, which are found in hospitals, apartment complexes, hotels, and cruise ships. Legionnaires’ disease is a type of pneumonia caused by Legionella bacteria. The disease can be treated with antibiotics but 1 in 10 people who get Legionnaires’ disease will die from the infection. The disease can be spread by water droplets in the air that are inhaled into the lungs. 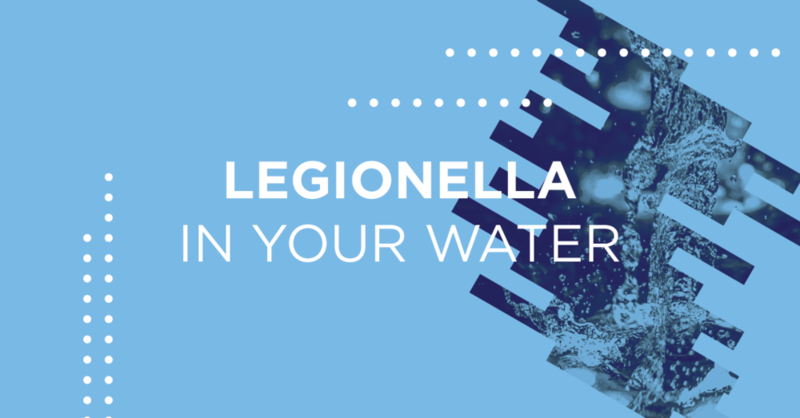 In man-made settings, Legionella can grow if the water is not properly maintained. It becomes a health problem when someone breathes in the bacteria infected water droplets. The best way to prevent Legionella disease in your community is to make sure your water system is properly managed. If you are a facility manager and would like to learn more about monitoring complex water systems, we would love to help. Visit discoverseer.com or give us a call at 843.414.5780.